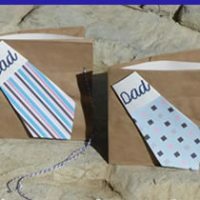 Father's Day is right around the corner. 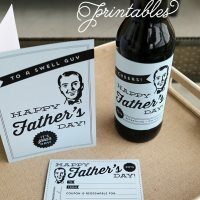 I haven't decided what we are doing yet to celebrate my husband but I think my dad will get one of my Whipped Banana Cream Pies, one of his favorites. 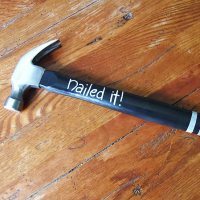 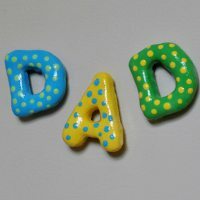 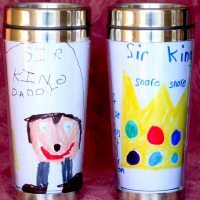 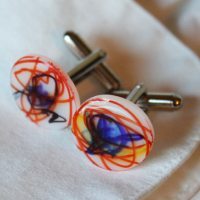 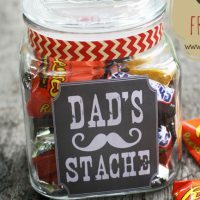 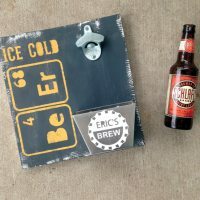 If you, like me, haven't decided on what your children are getting or making for Father's Day check out these awesome crafts! 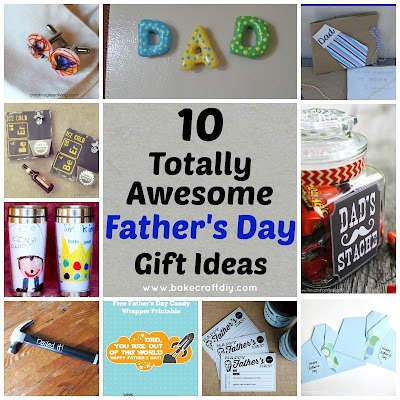 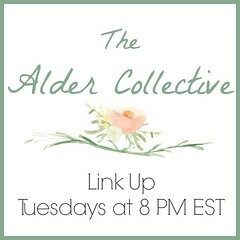 I love all of these ideas! Are you doing anything extra special for Father's Day? 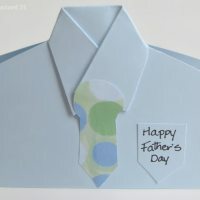 We will probably head to The San Diego Zoo followed by a meal of my husband's choosing. 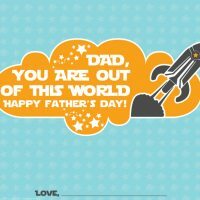 Hope you have a wonderful Father's Day!